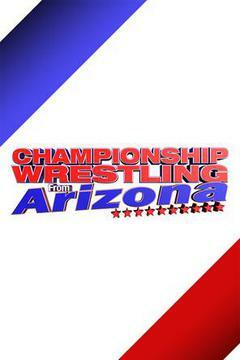 Catch Championship Wrestling from Arizona, May 29 on FITE! 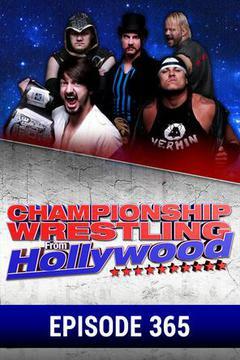 Catch the next episode of Championship Wrestling From Hollywood at May 27 , 2018 on FITE! Catch Championship Wrestling from Arizona, May 22, LIVE on FITE! Catch the next episode of Championship Wrestling From Hollywood at May 20 , 2018 on FITE!